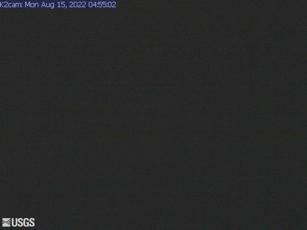 A webcam at the Hawaii Volcano Observatory in the tower shows plume this morning. 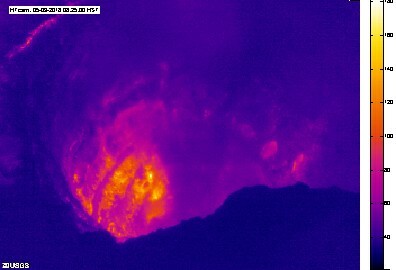 Halemaumau Crater ash and gas emissions increased significantly this morning. 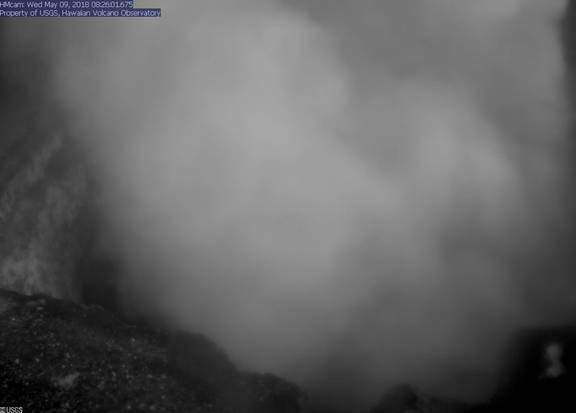 Live webcam photos provided by the US Geological Survey (usgs.gov). Photos are updated regularly; check back often for new images.